Catering supplies, hotel and restaurant equipment, bar decoration, lamps and cooking utensils and appliances from Destillatio. Are you looking for „that special something” for your hotel, bar or restaurant? Then you are at the right place. 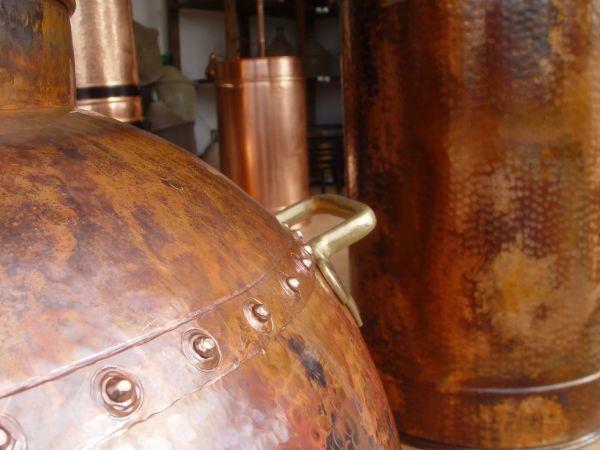 Traditional copper cauldrons up to 200 liters, extra large frying pans and gas burners, and lots of unique "distillation" decoration articles.